We are the #1 Plumbing Service Providers based in California, USA serving all of southern California. We solve Water Pipe Leakage Problems, Water Heater Problems, Sewage and Drainage problems. 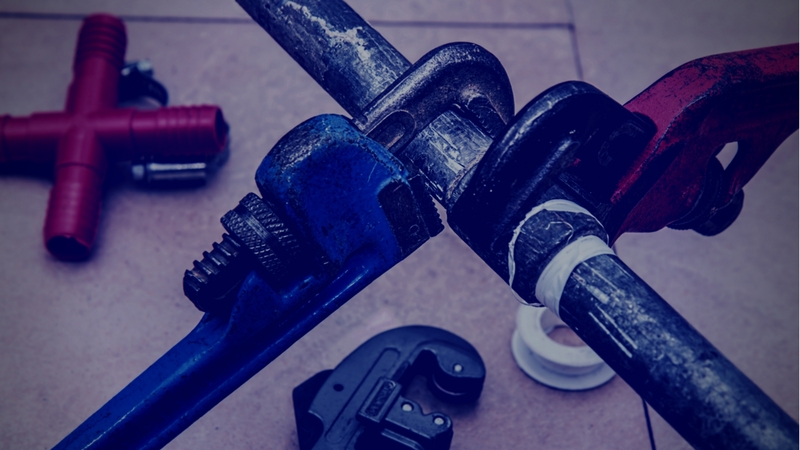 Check out our Plumbing Services and Features. 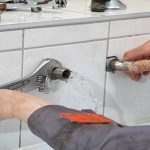 The Best and Affordable Water Plumbing Services available in Southern California. Need Plumbing Services? Something in need of repair? InlandCalPlumbing can help! 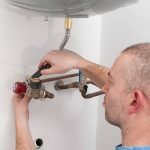 If you have any plumbing issue that’s spoiling your day, it could be a leakage that you are ignoring or a thing that demands to be dealt with immediately. Sometimes these small problems of Drainage and Sewage Systems turns into a massive problem and takes away our peace. As a solution, InlandCalPlumbing is here to serve you . We are here to supply you with plumber services according to your need for affordable charges. We deliver the best answer to your plumbing problem no matter what. Whether you need an expert drain cleaning services or sewer line repair, we have encompassed all. We redeem the latest technology and equipment which solves your plumbing problems as safely and as quickly as possible. We have a 13 Years of Working Experience in Providing Drain and Sewege cleaning, Water Leaks and all other Plumbing Services. We have Customers not only from California, Nevada and Las Vegas but from all over USA. Our ultimate goal if to get your problem solved quickly.